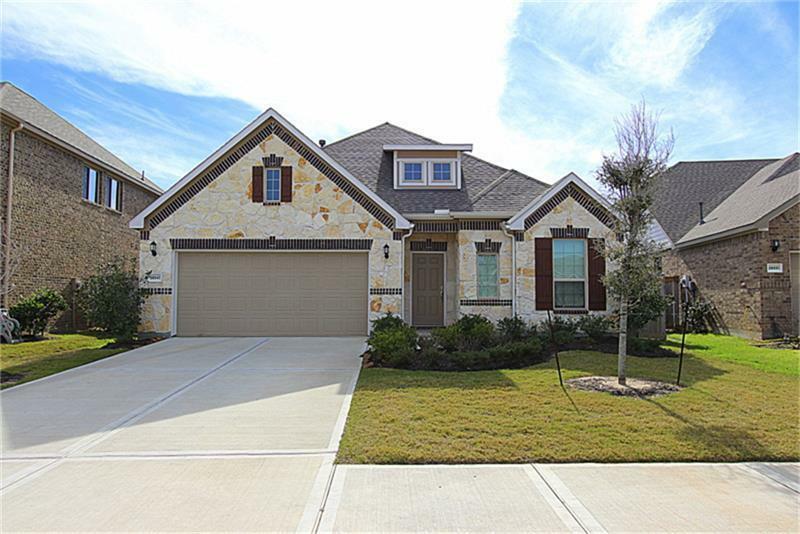 Beautiful like new home is ready for immediate move in. Open living, Bright and Light. 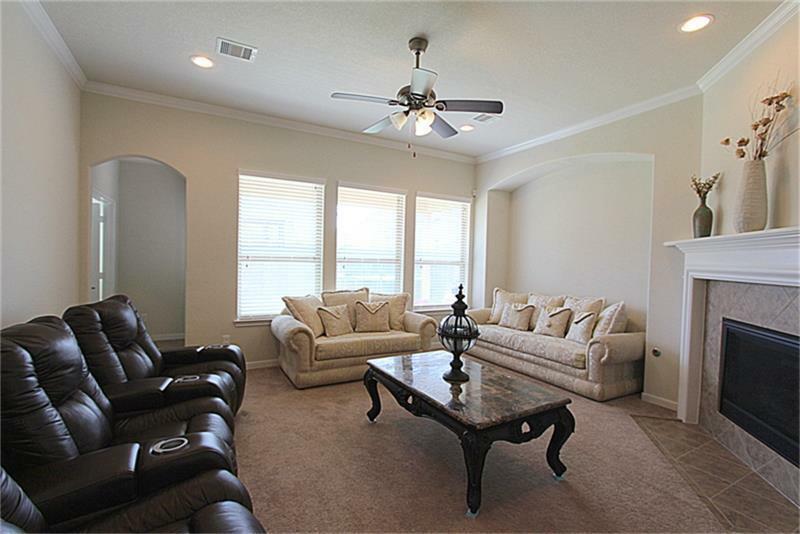 3 bedroom 2 bath, formal dining and study with French doors. 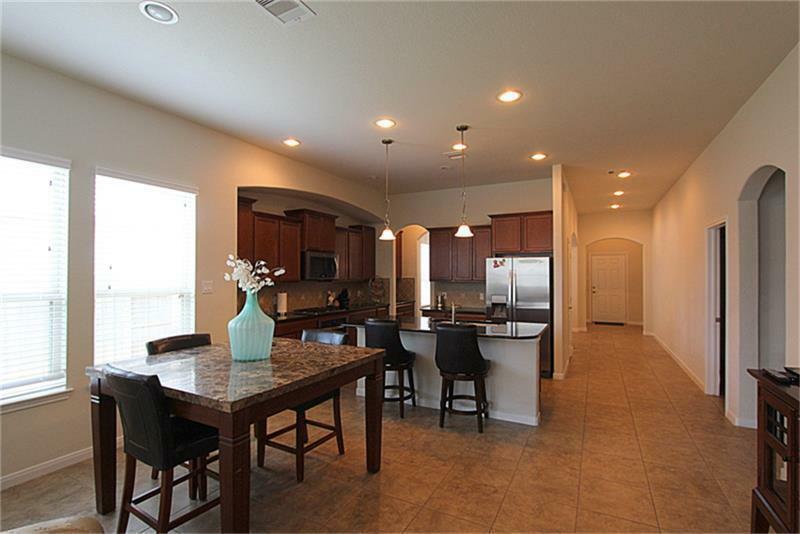 Gourmet kitchen w/ granite countertops, 42'' cabinets and stainless steel appliances including SS refrigerator. Master bedroom has 2 walk-in closets. Covered patio. 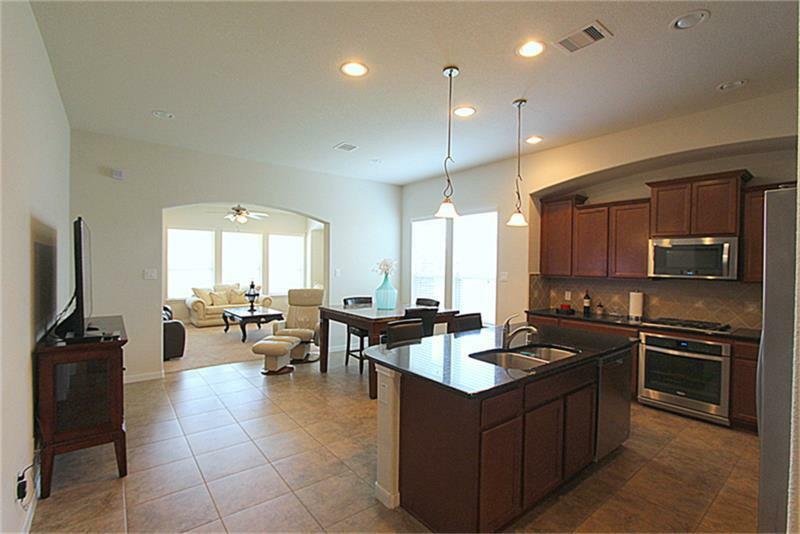 Walking distance to pool, playground, tennis court and walking trails. Award winning Katy schools. This is a must see!